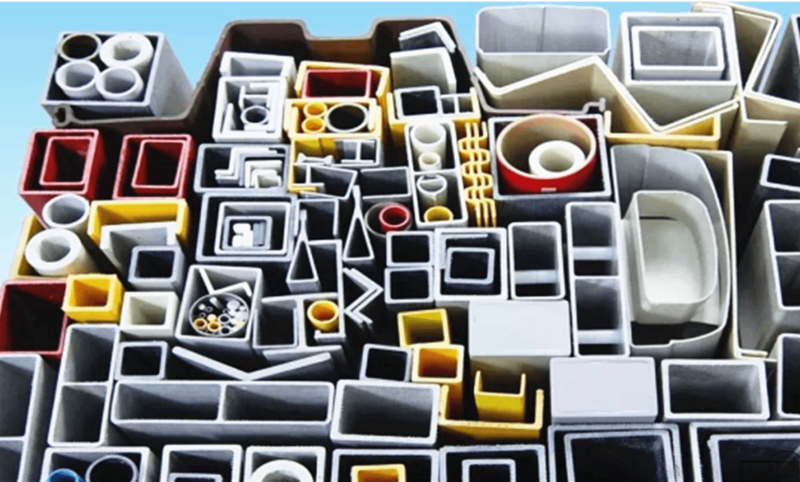 FRP tile board and FRP pultruded profiles are structural profiles with equal cross section. 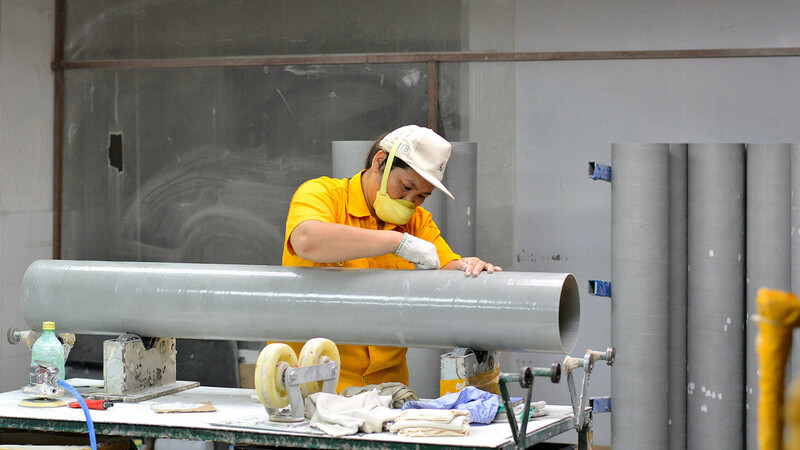 In general, we make it with polyester resin, surface felt, continuous felt and coarse line. 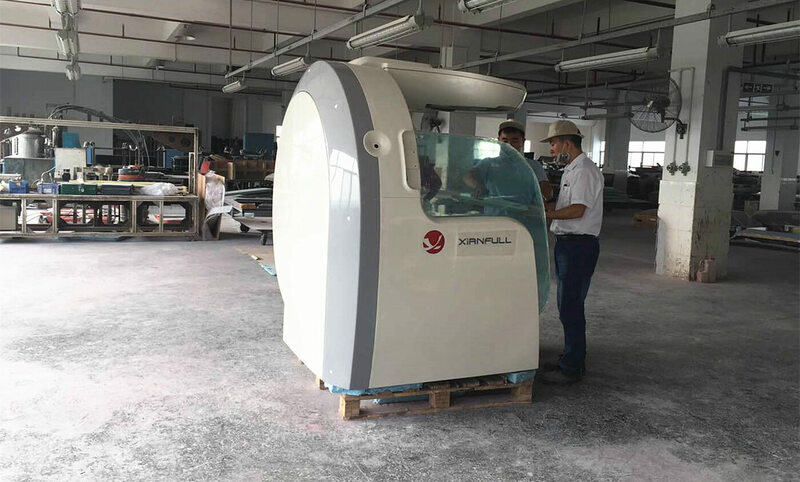 Using the continuous pultrusion process, through the draw mold and they are readily available by the high temperature curing. 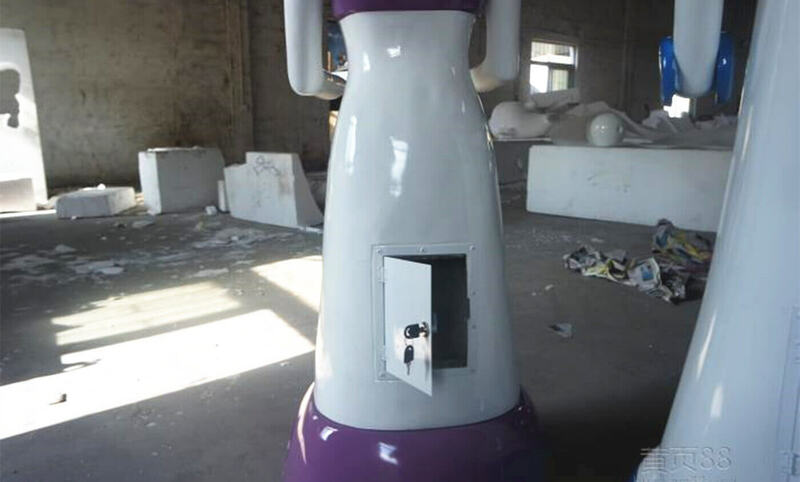 The types of FRP are complete, and the FRP specifications are diverse in Dongguan MIYABI-FRP Limited. While, there are square tube, angle steel, round rods, pipe, trough steel, I-beam, T-Steel and other fiberglass profiles. 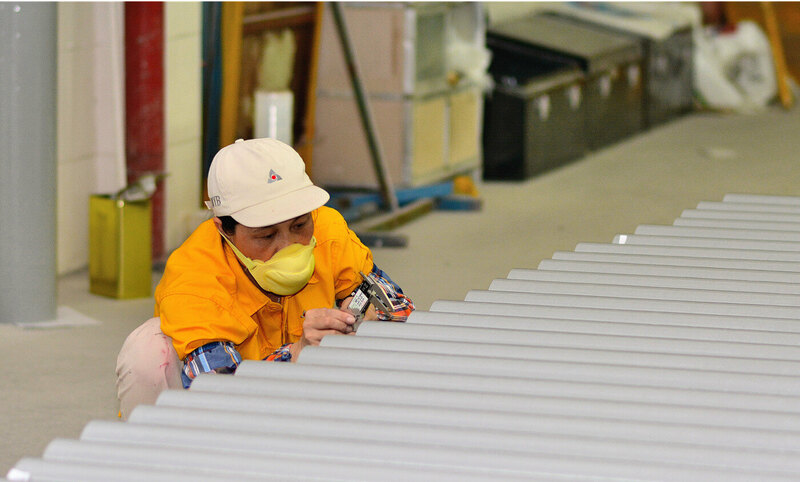 It’s our factory’s strength to do panel provide, produce pultruded profiles with large cross section and complex cross section. Of course, these products have many excellent fiberglass characteristics. Such as light FRP weight, high strength, no electromagnetic, and easy to clean. What’s more, insulation, low thermal swelling coefficient, beautiful appearance and easy maintenance etc. 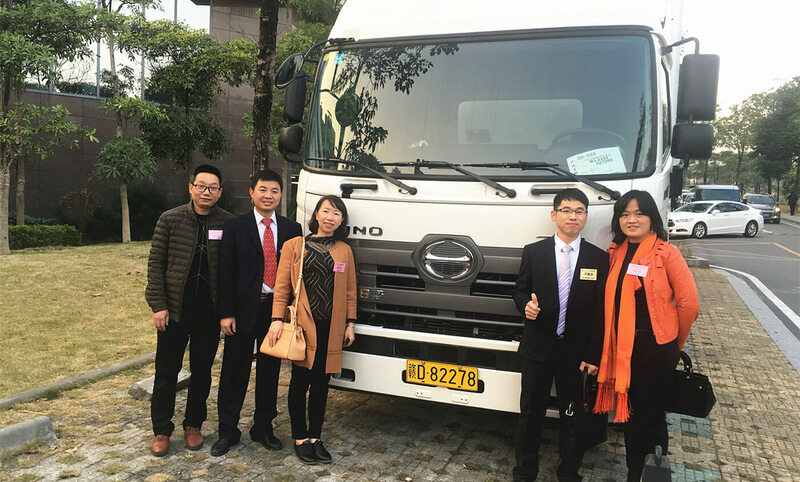 While, comparing FRP material with other traditional materials, such as steel, aluminum, and wood. Fiberglass profiles almost have no maintenance costs. We use FRP pultruded profiles widely, including light FRP industrial products. 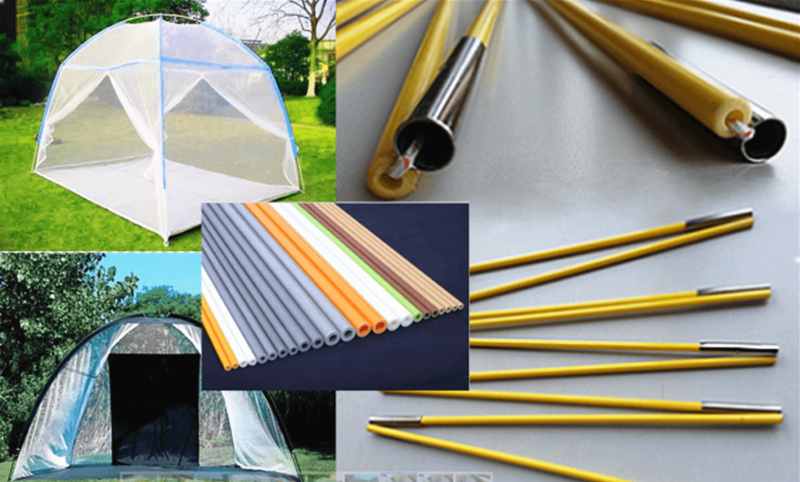 For example, tent poles, umbrella poles, ski poles, hockey sticks, landscaping antennas, curtain rods, and fences. What’s more, golf clubs, flagpole, construction platform, railing handrails, walkway, cable tray, insulated electrician ladder, tool handle , and the offshore platform. Even more, wall and ceiling, electric power, FRP cooling tower, petrochemical industry, paper industry and so on. In recent years, the majority of users recognize FRP material as environmental protection building materials, and energy-saving building materials. And they use fiberglass reinforced panel in industrial plants, warehouses, greenhouses, stations, wall and ceiling. What’s more, docks, aviation ports, sports buildings, commercial buildings, steel structures and many other areas of lighting. FRP tile board paneling have many advantages. For example, easy to clean, anti-corrosion, anti-aging, impact resistance, high transmittance, beautiful FRP molding, and low cost. In a word, they are really high-quality and green building materials. Fiberglass characteristics include not only continuous molding, unlimited extension, light weight, high strength, anti-aging, light. Also, moisture resistant, flame-retardant, precise size, smooth wall surface, free coloring, maintenance-free, green environmental protection, etc. And we widely use fiberglass reinforced plastic products in large buildings, wall and ceiling, modern light steel structure color pressure plate. Even more, greenhouse, sports venues, aquaculture and other places. Collecting the natural sunlight. As we all know, the fiberglass reinforced panel which is readily available is comfortable, healthy and energy-saving. 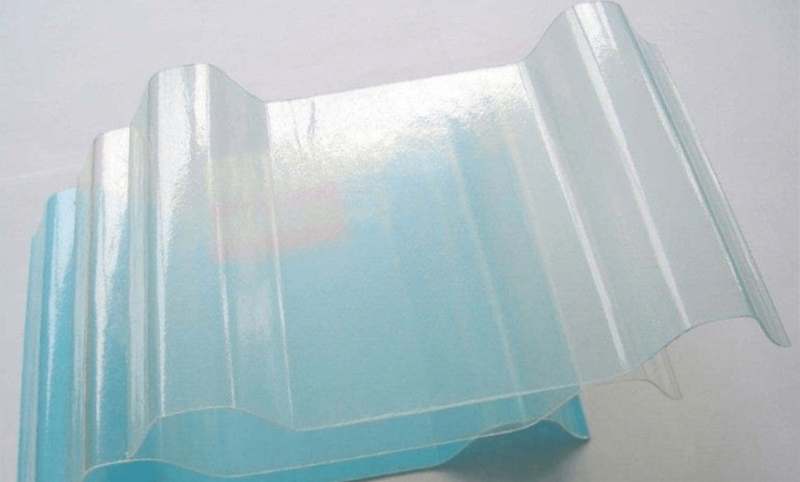 Furthermore, the FRP tile board is also bright and soft, to meet human health requirements. And the transmittance can be in the arbitrary control of 0-90%. Under the fiberglass melting temperature of -40℃ to 120℃, FRP panels have stable performance. Panels provide have no high temperature softening and cold embrittlement phenomenon. And, we can design it into double-layer fiberglass chemical structure with better insulation effect. Especially, it’s suitable for the winter production of farms in northern cold areas. Fiberglass panels have high strength of anti-acid and anti-alkali. Also, they do not oxidize, and their use life can reach more than 20 years! FRP tile board has super strong impact resistance and can block the impact of snow and hail. Also, it can avoid the nail hole expansion crack leakage. Oxygen index of flame-retardant light FRP wall board is less than 30%, and reach the national level two flame-retardant standard. How to install FRP panels? There are some attention points of FRP panels installation. After laying out, set aside the location of the lighting FRP tile board, the FRP construction should go on from the eaves to gradually to the roof direction. We directly buckle the FRP wall board on the side crest of the steel plate. Fix the daylighting white panel board after the pilot hole is ready. The aperture must be bigger than the fixed screw diameter 6-9mm to use as the thermal expansion and contraction. In the longitudinal lap of the light FRP tile board and the steel plate, the minimum must be the overlap of 200mm. And two strips of water are affixed. When the daylighting waterproof wall board is fixed, we must use the good universal water washer. Make it between the screw and the daylighting FRP wallboard, in order to be dustproof and waterproof wall board. After the pan-water cushion into the screw inside, use a drill and lock it into the purlin. Then we complete the fixed work of the lighting waterproof panel board. When the lighting fiberglass wall board is under FRP construction, the foot is strictly forbidden to tread on the crest. Of course, the aim is to prevent the FRP wall board from cracking. At first, you must place a piece of 1200mmx300mm slippery plank in the horizontal position of the light white panel board. Put your foot on it for the guiding holes and fixing screws of the glass board wall panel.